In a world of instant gratification, it can be difficult to remain focused on your finances. The temptation may be towards buying more and more luxurious things; however, figuring out ways to steer clear of overpriced items and save money every day is essential. You need to stay on top of your spending habits and cut down on your expenses in order to be financially fit. Below are thirteen simple and easy ways you can get (and stay) on track! The U.S. Consumer Expenditure Survey found that the average American spends more than $4,000 on food from grocery stores per year — $3,000 on food outside the home. Carrying snacks can help reduce spending in both of these areas. Here are some great ideas for portable snacks you can store at work or in your car. With a little creativity, keeping these with you at all times will help you avoid overpriced snacks on the go. Bonus: Using a crock pot is another quick trick to save money on your grocery bill. Aside from how simple it is to use, whatever you make will stretch out over more than one meal. That means leftovers and even more saved time and money. Did you know that only 2 billion of the 307 billion coupons that were distributed in the US in 2016 were redeemed? That's a fraction of the savings consumers could be getting! Today, coupons are more accessible than ever — especially online. Thirty-one billion eCoupons are expected to be redeemed worldwide in 2019. There are tons of coupon websites as well as coupon apps to help you save money every day. All it takes is a bit of internet research. One survey states that by using coupons, “42 percent of those surveyed save $30 or more each week and 21 percent save $50 or more.” It's worth the up front effort. Cash-back sites are numerous and a great way to save you money from stores you frequent. For example, ShopAtHome is free to join, and you can earn over 50% back on whatever you buy—and websites like Swagbucks may give back upwards of 20%. Also, don't underestimate the number of cash back apps for your laptop or mobile device that will help you save money on the go. Trying to avoid instant gratification is one of the essential rules of personal finance--that many people break. 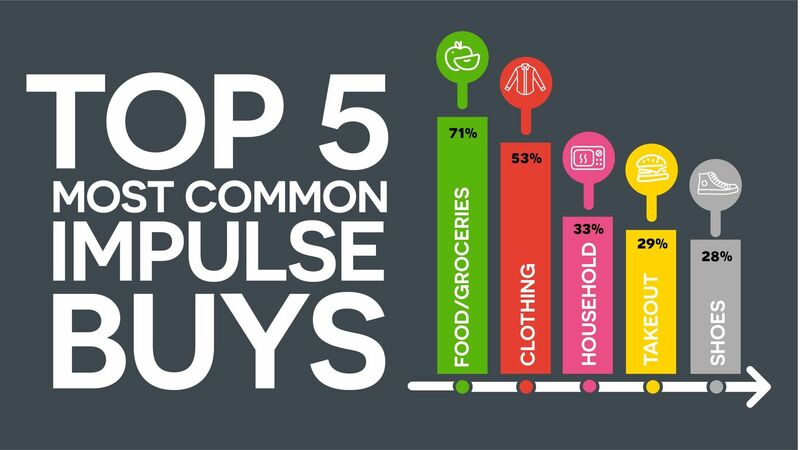 The average American shopper spends $5,400 per year on impulse purchases! You should try to wait at least 30 days before making a decision on a purchase, specifically related to non-essential items. Many times, after an extended period like this, the urge to purchase those fantastic shoes or imported Swiss chocolate has passed. The upside is you now have some extra money. We all know how expensive it is to eat out these days. Include cocktails in that mix on a regular basis, and you could easily blow your monthly budget. According to Vice, the average person spends $74 on a night out, primarily on food and drinks. So, hypothetically, you could get away with a night costing two people $18-40 total. Collaborate on fun food options, as well as entertainment, and you'll quickly realize that you don't need a night out on the town to have a good time. When kids are young, it really does not require much to entertain them. Play ball, go to the park, plant a garden. What children want most is their parents' attention and time although some may lean on more expensive gifts or outings. If you do need to hire outside support (as many do), consider a nanny share or collaborating with other families in the same boat to cut down on costs. Certain items that you use a high volume of should be bought in bulk. Items like laundry detergent and paper towels, for example, can be bought in large quantities — and it dramatically reduces the unit cost. NPR found that many consumers save on average 89% by shopping in bulk! Even within a single grocery store, items in food bins like nuts can cost up to 40% less when you buy them in bulk. It may not be as glamorous as purchasing these items individually, but being more financially fit will make up for it. If you have been making timely payments on your credit card debt, give them a call and try to get your interest rate lowered. You can also do a balance transfer to one of the many no-interest credit cards. If you are not getting anywhere with getting your rate lowered, use the balance transfer as a bargaining chip. It is easy to forget about some of those monthly charges we pay for things like the gym or any other club membership. 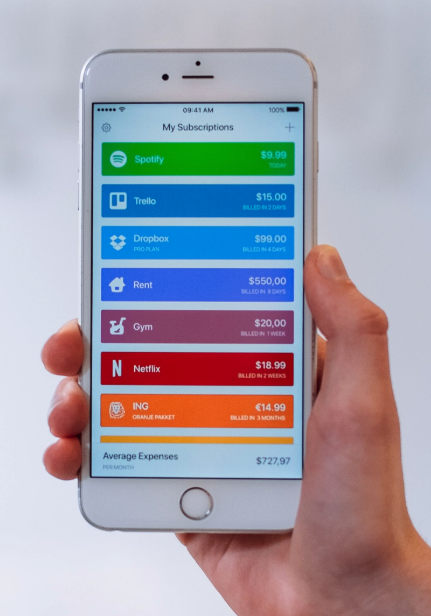 Yet consumers spend an average of $237.33 per month on subscription services. This is more than double what most people guessed they spent. Start by using an app like Trim or Bobby to find all your recurring subscriptions so you can see if there are any you can cut. If you find you are not using your membership enough to get your money's worth, you should cancel. You can always renew later on if you find you want to join again. You can now put that money into your savings and watch it grow. When you have your credit card number saved on any online shopping accounts, it makes it very easy to make purchases. Make it a little harder for yourself by deleting those card numbers. You will then have to take the time to get out that card. While doing this, you may come to realize you may not need that item after all. Bonus: This also makes it more difficult for hackers to steal your financial information. After every holiday, all the decorations are highly discounted. This is a great time to stock up for the next year. Everything from Halloween, Christmas, Easter, Thanksgiving and more. Just think of all the savings you will get. With all that saved money, you can start a gift fund for the next big holiday. You can also use an app like Bread at all times of the year to help break up larger purchases into manageable installments. This is a great way to keep you focused and encouraged. Create some sort of progress bar that lists out your debt amount. Each time you make a payment, you move your bar a little closer to your end goal. Keep this somewhere where you will see it every day and make a commitment to update it regularly. Having this as a daily reminder will keep your eye on the prize and your motivation going. Maintaining your home and vehicle is key to ensuring you don't run into major problems down the road. Whether it is checking exposed wood for insects, looking for foundation cracks, replacing car filters or checking tire pressure, you need to take that hour or two each month. You will catch the issues early and save yourself money over time. With these tips under your belt, you're ready to steer clear of temptations and figure out ways to save money every day. Derive joy from being creative, financially savvy, and practical to make sure you have the cushion you need to achieve your goals this year. I used at least half of them when I was saving money for something. 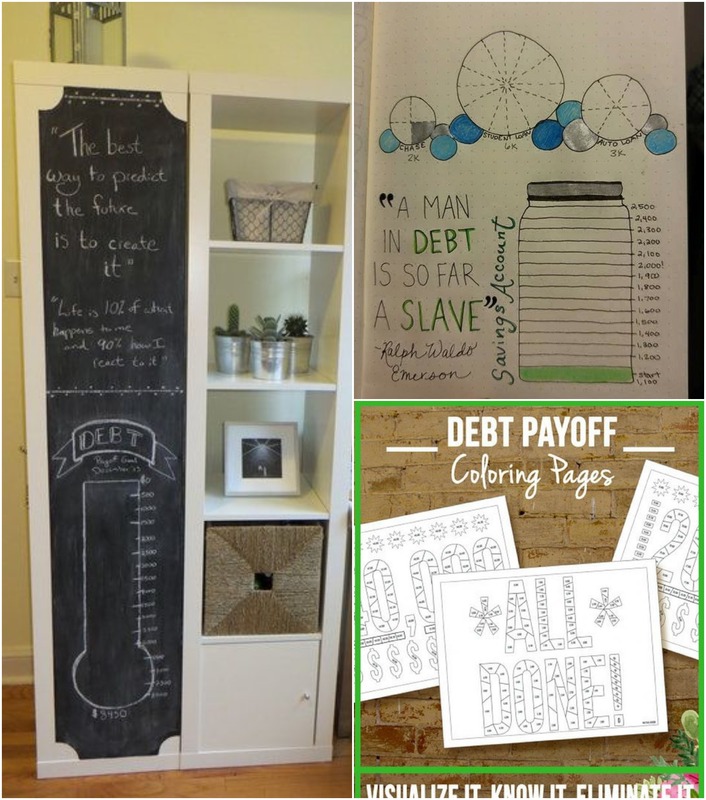 There is so many simple and easy ways to save money. It also depends on us if we really want to do it, or we just think about it and then we are looking for excuses. Right mindset and attitude are extremely important!